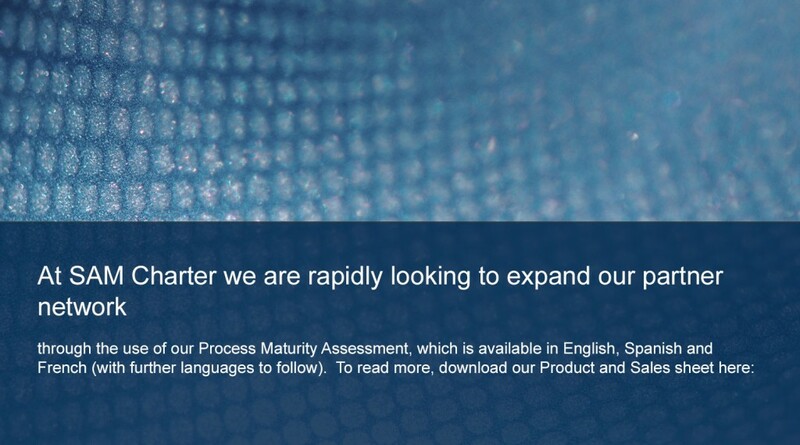 SAM Charter is an internationally recognized consultancy in enterprise-wide Software & IT Asset Management. 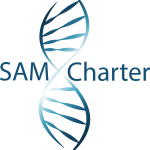 As an industry leader, SAM Charter is uniquely poised to ensure your IT & SAM systems are aligned to your business requirements. Establishing a solid framework for effective Software Asset Management ensures best-practice principles to manage the rest of your IT estate. The interaction of software across all elements of the business through its life-cycle means visibility & control to you. Our process improvements will place you in a position to negotiate from a position of knowledge on future software contracts because surviving a vendor audit is an achievement, but not the end goal. Taking basic Software Asset Management knowledge and then using it to help other facets of IT is where medium-term traction lies in embedding a Software Asset Management system. Service Management thrives on the accurate and timely delivery of such information. As one of the few Software Asset Management practices that is tool/vendor agnostic, we are happy to make recommendations on any software products required that best serve the business – not any covert business relationships we might have kicked under the carpet! 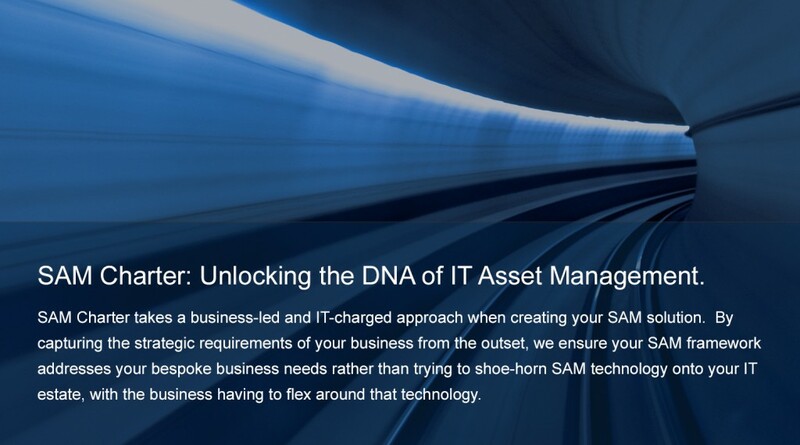 At SAM Charter we build world-class ITAM/SAM Frameworks that sit around your Software Asset Management software to ensure that you can derive the very best results from your SAM suite, so that informed decisions can be taken in sync with your business and IT requirements. 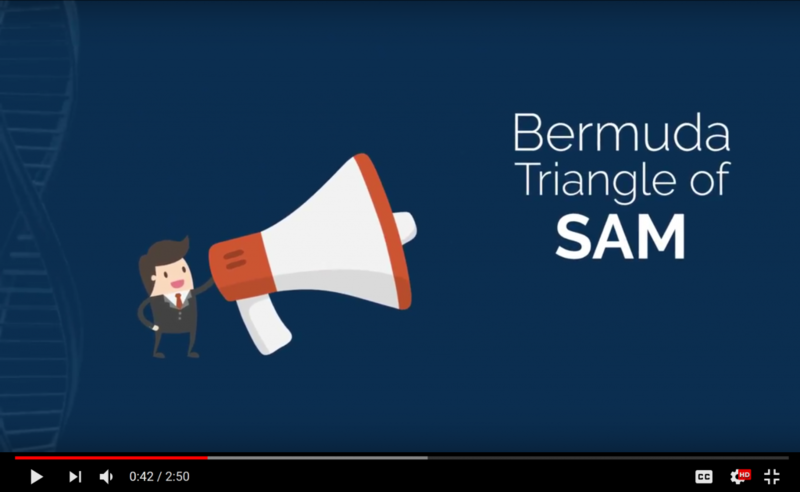 Whether you have a need to align to Sarbanes-Oxley (SOX), ISO 27001, HIPAA or the EU Data Protection Regulations, SAM Charter can provide a ready mechanism by which such goals can be achieved. As a discipline, Software Asset Management went through a phase of believing the answer to better control of the software asset lifecycle lay in the purchase of technology – Many companies though, came to realise that buying a software asset management system is like owning a cooker: possession of one does not make you Gordon Ramsey! 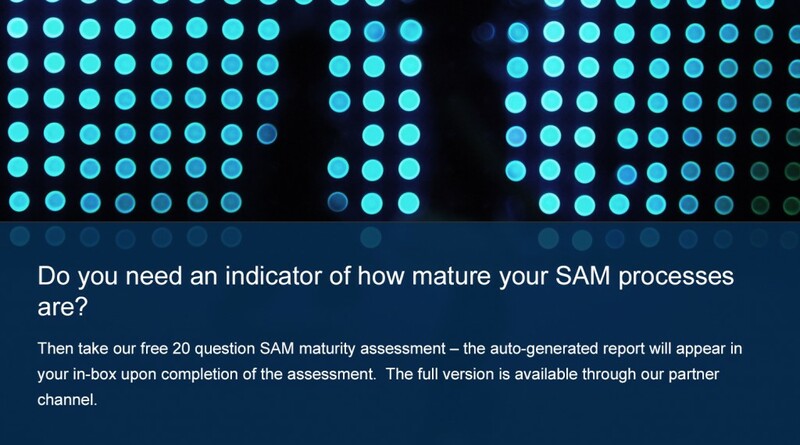 Being able to use a SAM suite and to arrive at the best possible results to support your business and the software asset lifecycle, requires engagement of SAM processes to oversee the data input and outputs to produce quality reports. 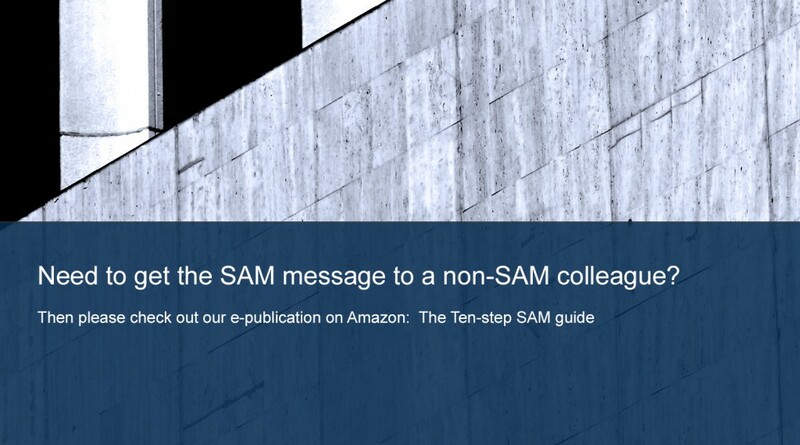 Understanding what to do with those quality reports lifts SAM from an operational concern to a strategic door-way. 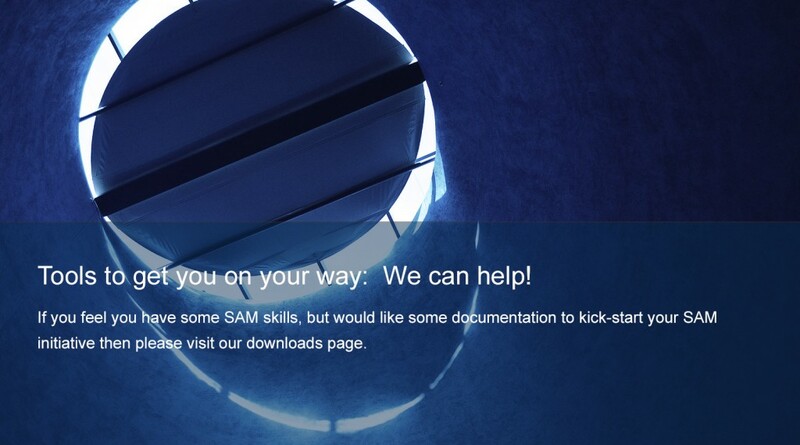 Then please email your details and questions to info@samcharter.com for help to take your IT forward. 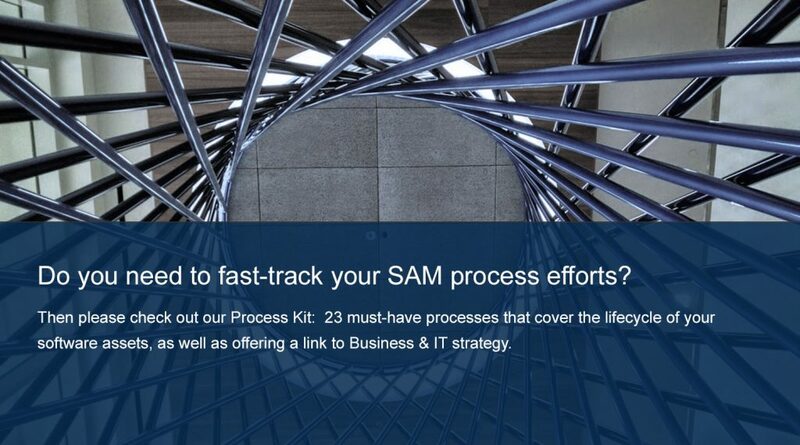 SAM Charter processes are underpinned by cutting-edge BPMN techniques, clearly conveying the message of what activities need to be carried out by whom, with what and when. Clear communication is at the heartbeat of the work we undertake.